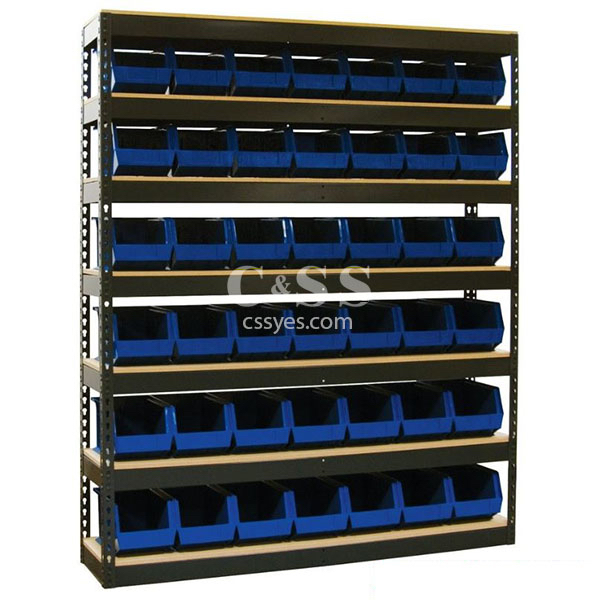 Boltless shelving bin organizer come complete with bins. 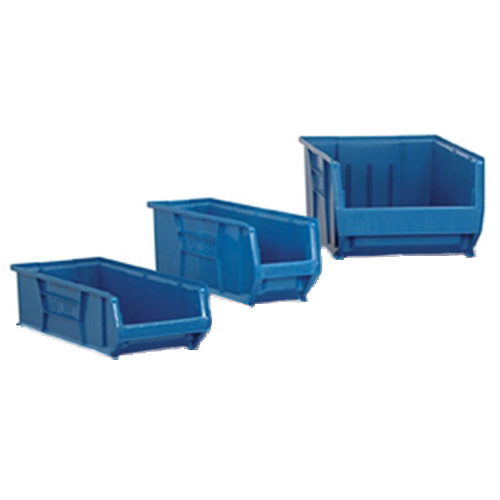 Bins are made of heavy duty polypropylene and are unaffected by water, grease and oil. 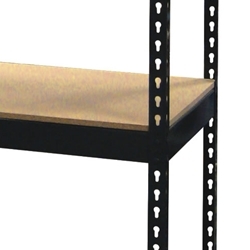 Shelving features a heavy duty industrial boltless design which provides for quick, easy to assembly and years of dependable service. 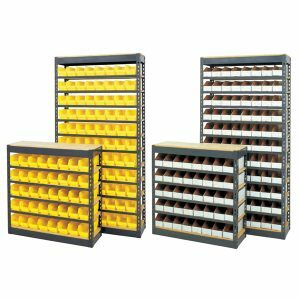 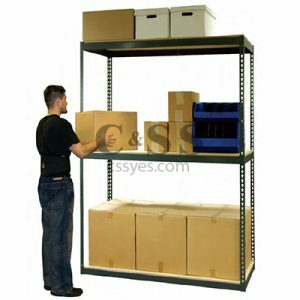 These units are cost effective way to store small, medium and large parts. 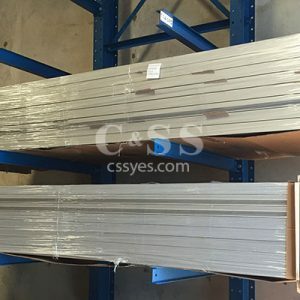 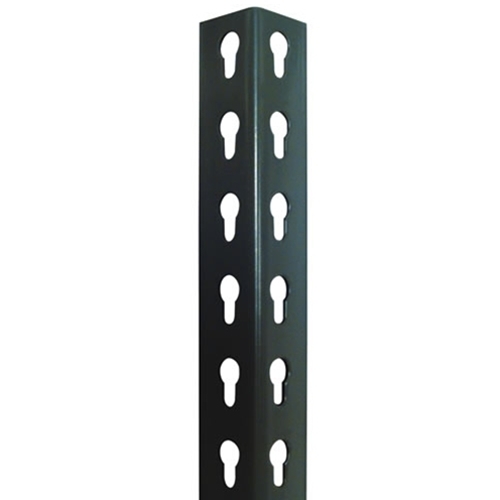 36", 48", 60", 72", 96"
10-7/8" x 5-1/2" x 5", 10-3/4" x 8-1/4" x 7", 10-7/8" x 11" x 5", 14-3/4" x 16-1/2" x 7", 14-3/4" x 8-1/2" x 7", 18" x 11" x 10", 18" x 16-1/2" x 11"